There have been a few studies in recent years that have gotten a lot of press for supposedly showing that certain common supplements are harming people’s health. While it is indeed possible that we can take too much of a good thing and cause a health problem, most of these studies have been flawed or revealed flaws in how we use supplements. For instance, some studies on calcium have shown it to be correlated with increased rates of heart disease. This makes some sense because in some forms arteriosclerosis, hardening of the arteries, calcium is part of the problem. But if we are taking calcium appropriately we shouldn’t be contributing to this issue. I always make sure that people taking calcium have adequate levels of vitamin D and K. Vitamin D is necessary for adequate calcium absorption and utilization. 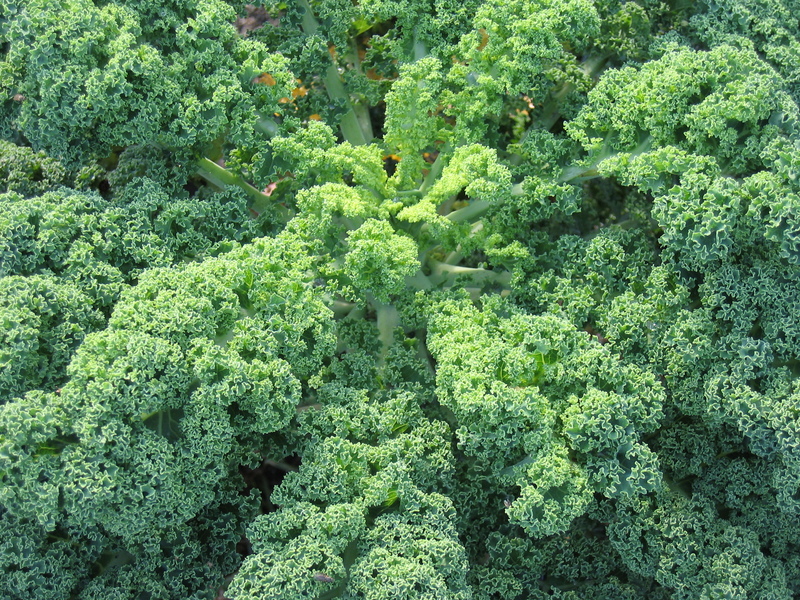 Vitamin K places two important roles with calcium. It works to help get calcium into our bones, while also being an important component of a protein that keep calcium from being deposited in our blood vessels. Another important consideration is the calcium to magnesium ratio. If someone is taking calcium without paying attention to their magnesium intake, they might become magnesium deficient, which could contribute to heart disease. Finally, I always have my patients take their calcium with a meal because calcium taken away from meals might play a role in kidney stone formation. When calcium is taken with meals, it might help prevent a common type of kidney stones. Nutrients work together to keep our bodies functioning properly. When we use wise combinations and appropriate doses, supplements are unlikely to harm us. Another option is to improve our calcium intake from our diet. World’s Healthiest Foods has a fabulous website that includes charts of the foods highest in certain nutrients like calcium. This entry was posted in Health and tagged bone heart, calcium, cardiovascular disease, heart health, kidney health, vitamin D, vitamin d deficiency. Bookmark the permalink.